At Pure Pilates our instructors are Romana’s Pilates® Certified. All Pure Pilates instructors have completed the rigorous 700-hour training program and extensive testing required to receive Romana’s Pilates® instructor certification. Even after certification, they continue to advance their education by regularly taking lessons, attending workshops and participating in continuing professional education seminars with master-level teachers. Susan received her Pilates certification in 2002 under the direction of Romana Kryzanowska, world-renowned teacher and protégé of founder Joseph Pilates. She opened Pure Pilates in 2003. 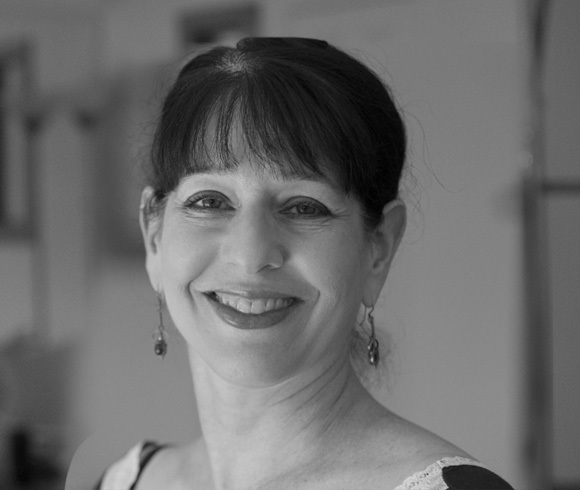 As a former professional dancer, Susan brings more than 23 years of performing and teaching experience to enhance her Pilates instruction. She danced with the Westport Ballet Theatre of Kansas City for 17 years, ultimately transitioning from artist to executive director. She then went on to become director of the Westport Ballet School. 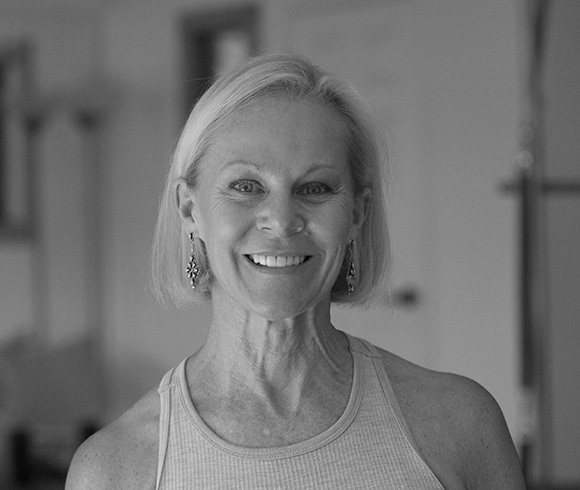 As a guest instructor, Susan has taught Pilates at both the Kansas City Ballet School and the Midstates Regional Dance America Festival. In 2010, Romana’s Pilates® selected Susan to be a Level IV instructor trainer. After being encouraged by her longtime friend Susan Hard, Jennifer began taking Pilates in 2003. A graduate of the University of Oklahoma with a BFA in dance, and having danced with the Westport Ballet in Kansas City, Jennifer found Pilates to be an excellent complement to her dance background. In 2008 she decided to enter the Romana’s Pilates® teacher certification program. She moved to Chicago to complete the apprenticeship program at Pilates Connection in Evanston, under the guidance of Juanita Lopez and Rhonda Celenza. She was certified in 2009. Upon returning to Kansas City, Jennifer began teaching at Pure Pilates in 2009. Jennifer is passionate about helping others improve the quality of their life through Pilates.